A Special Operations Response Team (S.O.R.T.) 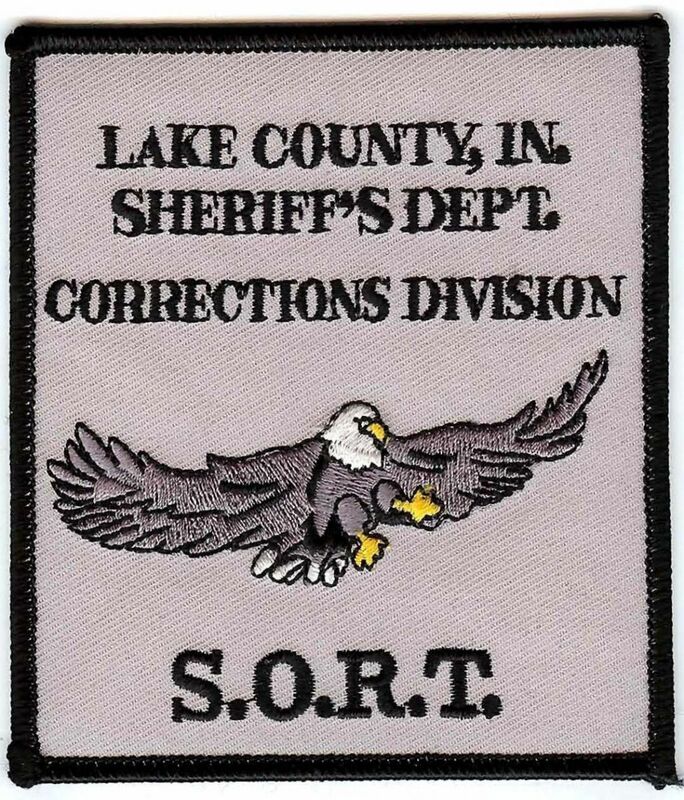 exists in the Jail and is an integral part of the Emergency Management System which is utilized in controlling and quelling inmate disturbances, restoring order in emergency situations or any other operations where the use of their special skills are needed in the Lake County Jail. S.O.R.T. is a team of Correctional Officers who are trained in take-down/hold techniques, Emergency Response Belt techniques, cell extraction, and disturbance control. Since the inception of this team, the Jail has experienced a substantial reduction in officer and inmate injuries.